Dealing on how to Use Multitasking Feature Android Nougat. The all new version of Android is now as it named as Android 7 Nougat, in this post we will be posting about Use Multitasking Feature Android Nougat. Default Menu between the system settings. Reply to messages from the notifications bar. 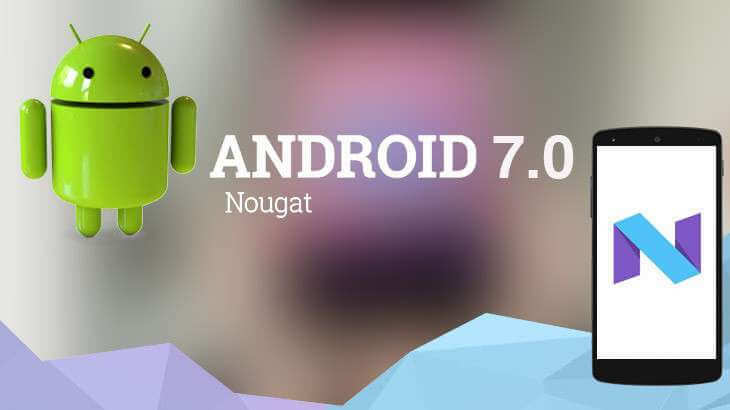 Double tap: This is new advanced feature has been initialized on Android 7 Nougat. To do this just double tap on the overview (multitasking/recent) button. By doing a double tap, You’ll be immediately jumping from your current app to the last one you were using. 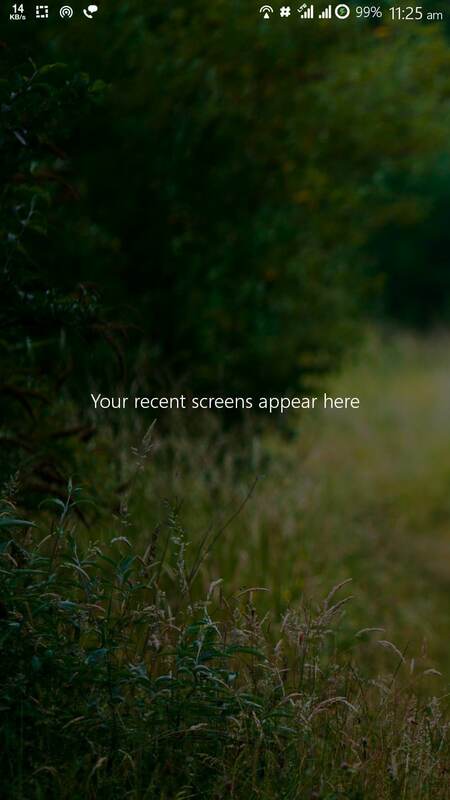 This double tapping feature also works from the home screen. Double tapping to the last activity you were on. 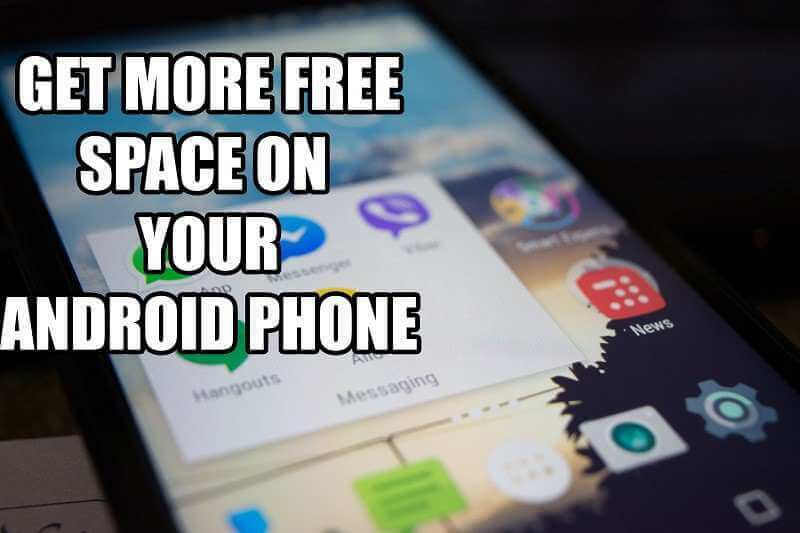 Initially, you might find this difficult to use, but after getting aid and keep using this you will get an idea of working, this feature will quickly become an essential part of Android in future days. 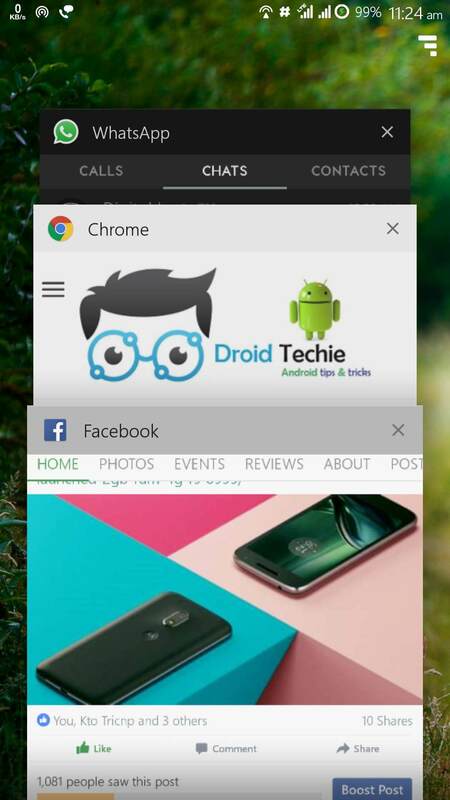 Old Method of Multitasking: Well double tap feature is a totally new thing which is coming with the new update, but the old thing which works for multitasking is also available on Nougat which you can use as per your need just by pressing recent screen icon from anywhere and tap to select the screen which you want to use. Also, with this, you can remove that list. Touch Tap Clear All from the top of the screen and everything will be cleared away. These changes aren’t too significant, but yes it’s a new thing in Android which will enhance the user’s experience and allow easy navigation with multitasking.